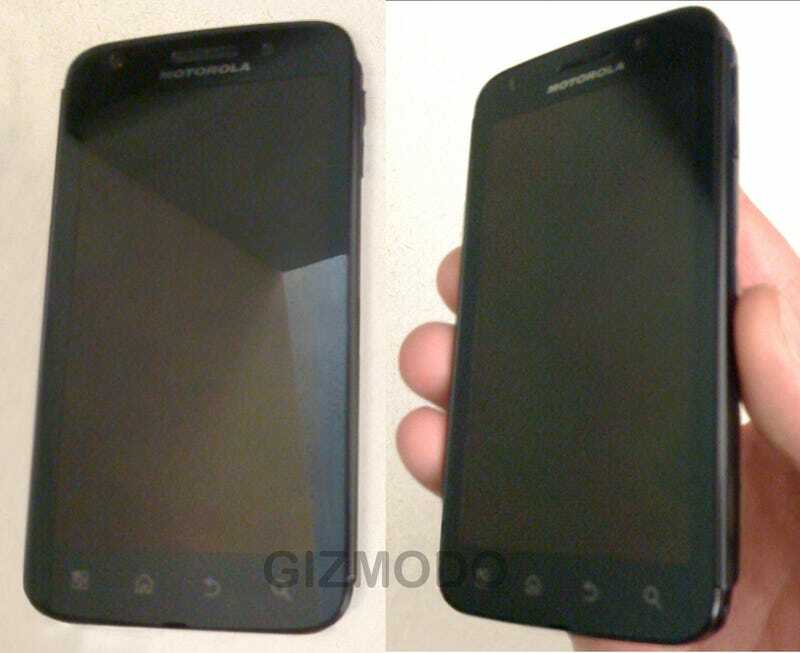 Is This Motorola's Dual-Core Olympus Phone? A tipster sent us a couple of images of what's supposedly Motorola's Olympus Android phone—which we'd previously heard is running on a Tegra 2 platform and bound for AT&T. While we're not 100 per cent sure obviously that these two grainy photos are of the Olympus, it does resemble the Defy—but looks larger than 3.7-inches, and has slightly higher (and shorter) volume controls. Intriguing, our tipster said this is just one of two Olympus phones with Tegra 2 chipsets—and that "this will hands down be the iPhone killer." While we're not sure about that claim, anyone with other details or photos knows how to get in touch with us.